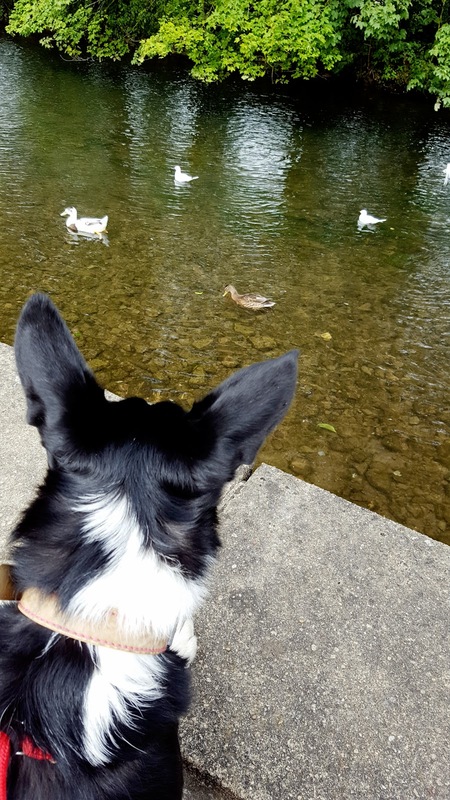 I love this picture of Mollie studying the birds on the water. I took this photo on a day out in Bakewell in Derbyshire. First, she sits quietly and watches them. Then she barks loudly to hope I let her off the lead to chase them!! No Mollie, be a good girl. Hehe, she loves watching them. She would spend all day here if we let her. We had a lovely for hours up the hills and Mollie loved it. She kept running off to explore and then sprinting back to us so she did not get lost. So funny watching how excited she was. Thank you for stopping by. 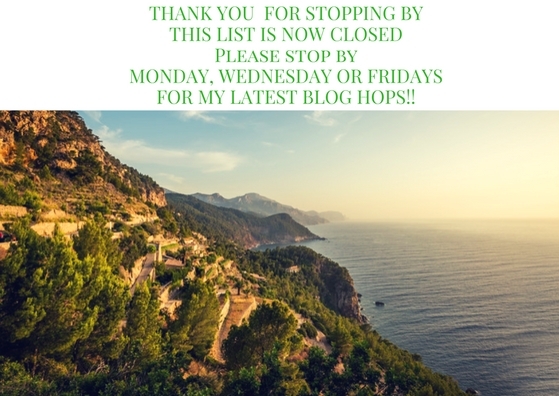 This list is now closed. 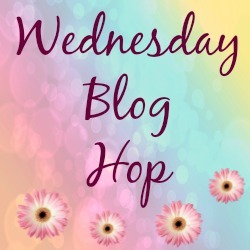 Please stop by Monday, Wednesday or Friday for my latest blog hop. "Gluten Free Date And Rosemary Mini Bread Loaves"
Wonderful photos, she seems so intent. That's so funny! I bet she just wants to hunt so badly.